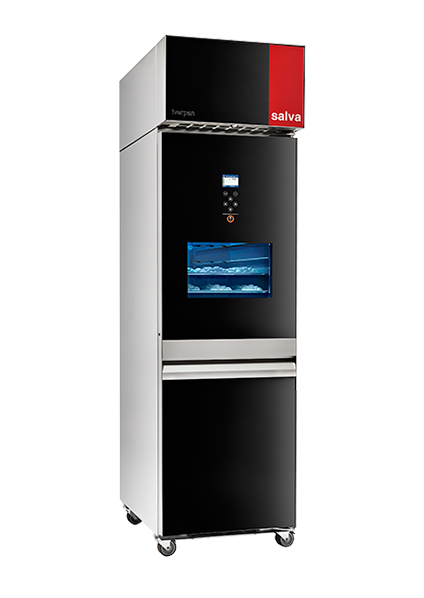 SALVA stands for quality and reliability. 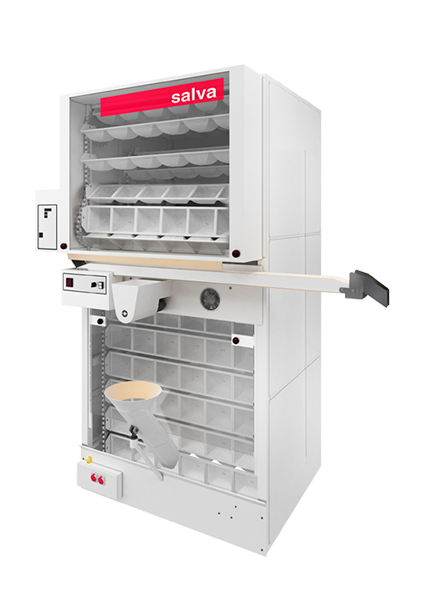 SALVA develops professional solutions for bakers and cake makers who are looking for the highest quality equipment, but without compromising on functions or control of their business. Find the best solution for your bakery oven and equipment requirements. 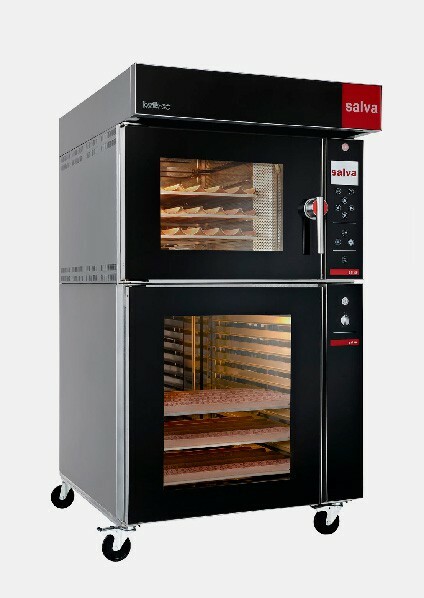 At SALVA we focus all our knowledge and technology on developing ovens that fully adapt to your needs while offering optimal performance and quality. SALVA has a wide range of equipment for baking and cake making. Designed to carry out all stages, from the kneading through to moulding, covering the needs of the most demanding professionals. Customers are our priority. We work to offer the most appropriate solution for your needs. Our sales network will give you all the help you need. 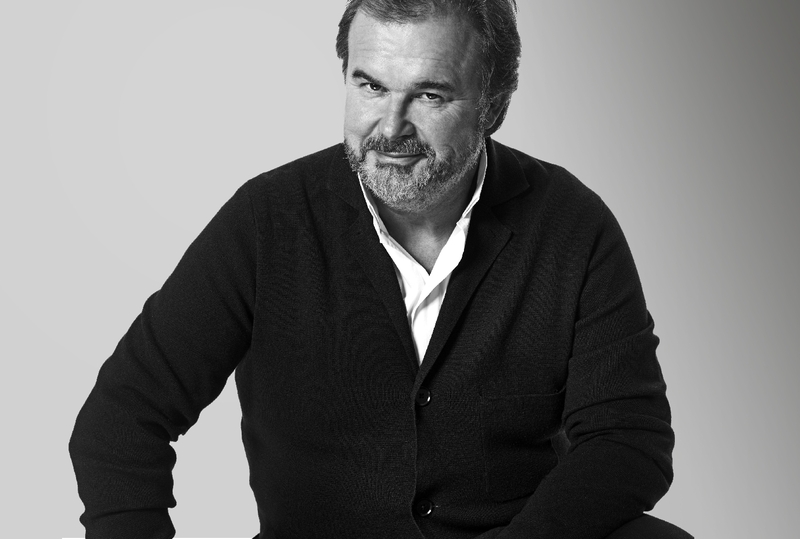 From consultancy through to commissioning. 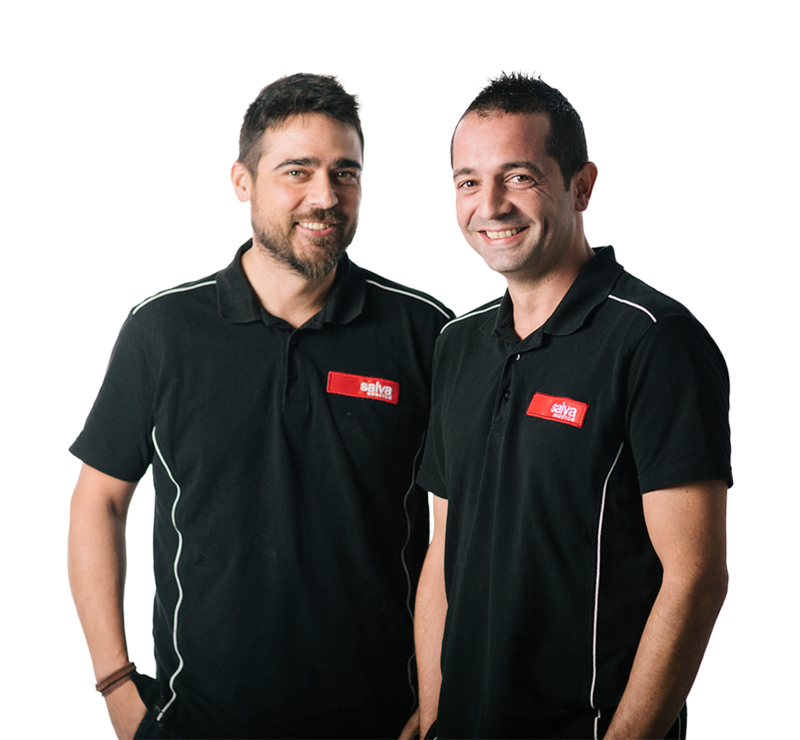 Find the contact details for the relevant Technical Support Service. Master chocolatier and cake maker. Intersicop Fair, held from 23rd to 26th February, has been a resounding success, with SALVA contributing in its small own way. 23rd February sees the start of Intesicop 2019, the International Bread, Cake, Ice Cream and Coffee Exhibition held in Madrid.